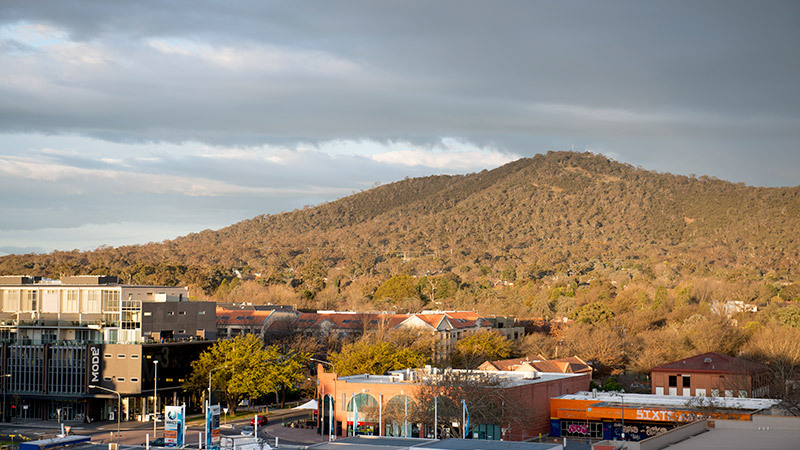 Mantra on Northbourne is located in the middle of the Canberra CBD and is the perfect place to explore the capital city of Australia with most attractions in close proximity. 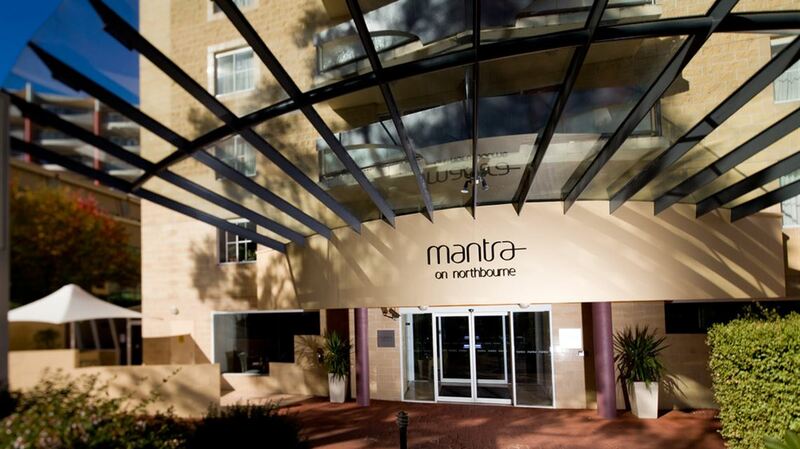 Mantra on Northbourne, located a block from the centre of the Canberra CBD, is the perfect base to explore our nation's capital. 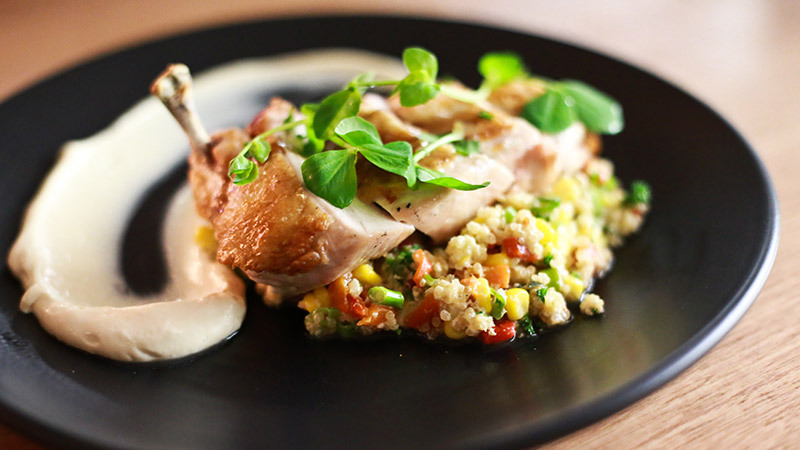 Just moments away you will find Canberra's thriving dining and shopping precinct as well as some of the country's greatest attractions including Parliament House, the Australian War Memorial and the National Gallery of Australia. 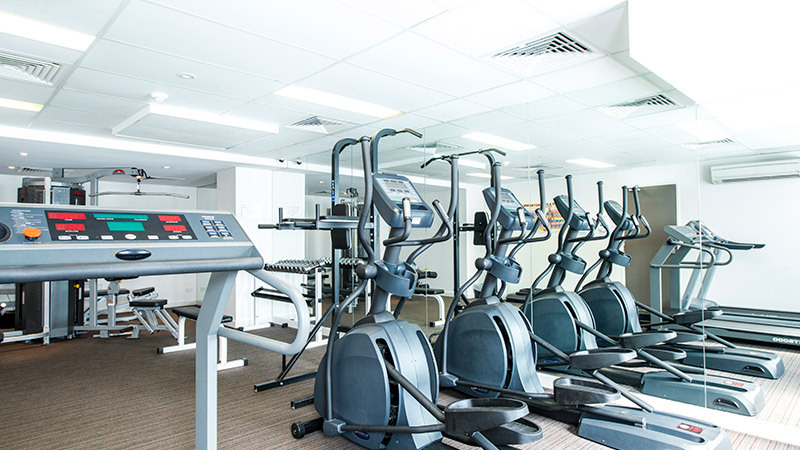 Boasting spacious accommodation rooms, Mantra on Northbourne caters to both short-term and long-term travellers with the option of Hotel Rooms or self-contained One and Two Bedroom Apartments. 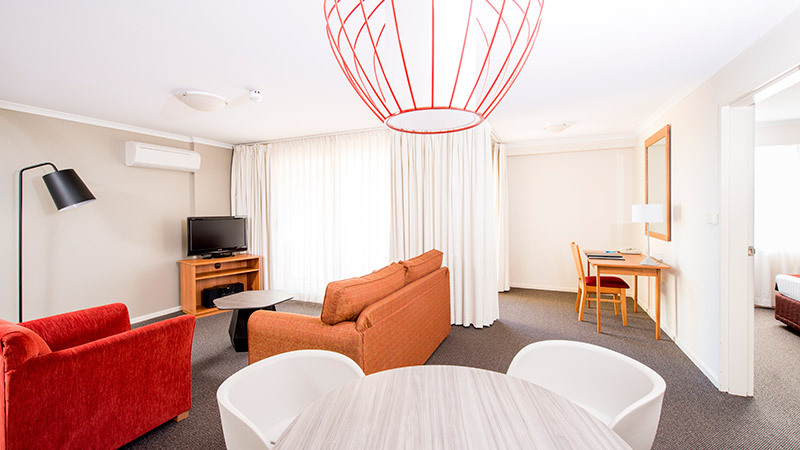 Featuring LCD televisions and broadband internet access and most with lounge and dining areas, our Canberra accommodation is comfortable and well-appointed. 24 hour reception, secure parking, laundry service, a heated pool, sauna and gymnasium are all offered to ensure guests complete comfort during their stay and for all your dining needs we offer Stock Kitchen & Bar. For corporate travellers we offer onsite conferencing facilities including three function rooms and a dedicated events coordinator. 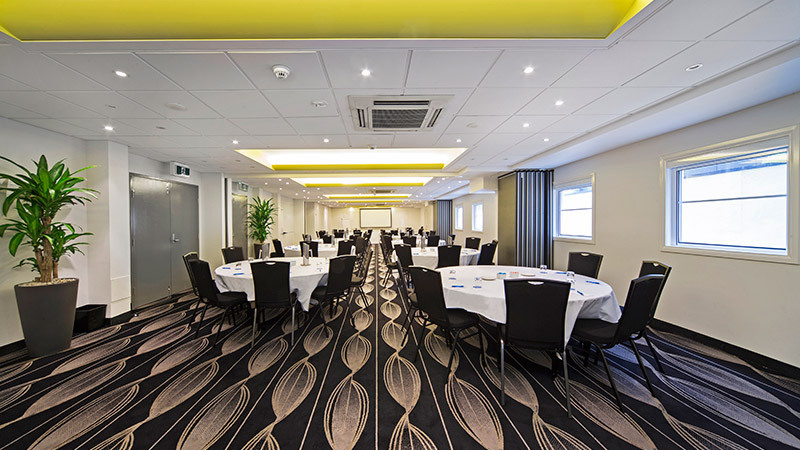 With our location only 20 minutes from the airport, Mantra Northbourne makes the ideal venue for your next Canberra conference or event.